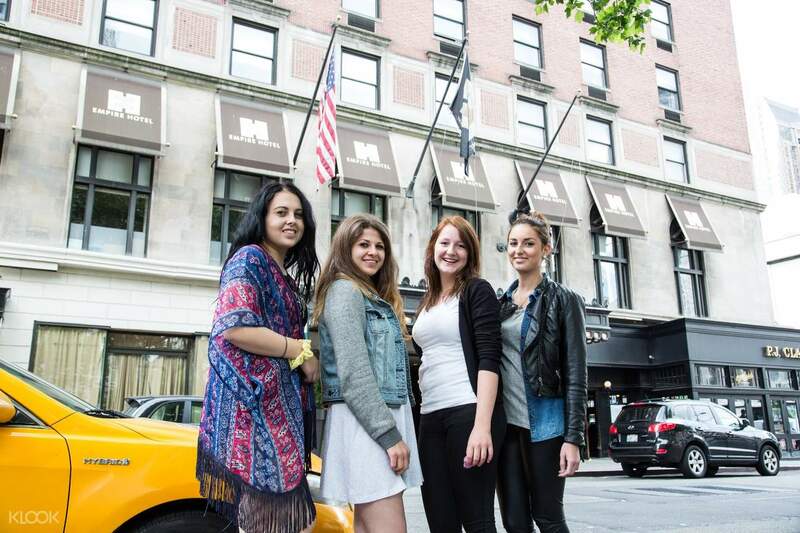 Go sightseeing around New York City and get spotted around town like you're in an episode of Gossip Girl! 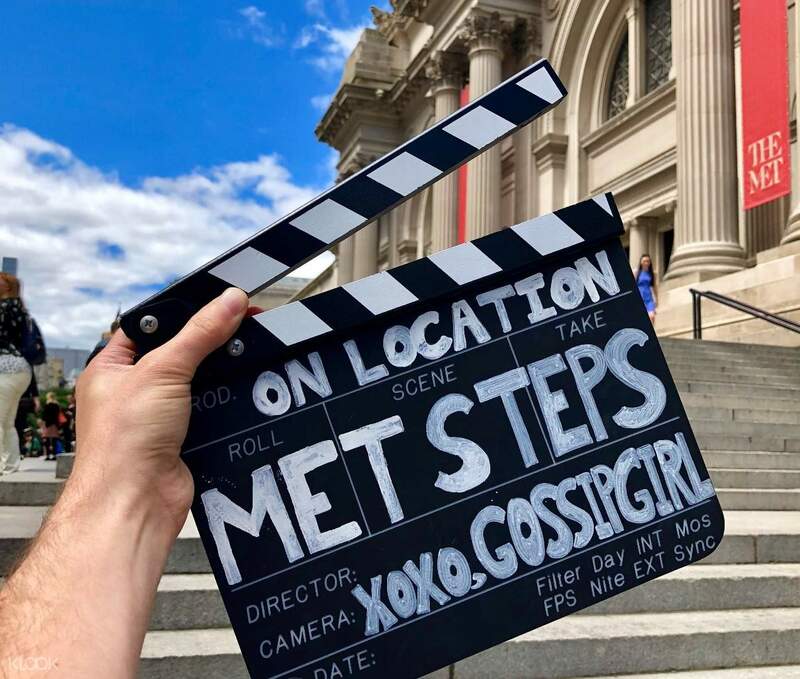 Spotted, out in New York City: You, following in the steps of Serena, Blair, Nate, Chuck and all the rest of the cast of the world famous teen TV show Gossip Girl! Mega fans of the show shouldn't miss the chance to visit up to 40 incredible New York City locations where the show was filmed, looking back throughout the dramatic seasons of the most famous socialites of the Upper East Side. Don't forget to take photos of the famous sites too, so you can post them up online just like you're part of the in-crowd. Sit at the steps of the Met like Blair, Serena, and their squad used to do. Head up to the Empire Hotel where the debonair Chuck Bass rules, and even the most famous clubs where the whole coterie held parties and bashes so famous that they hit Gossip Girl's pages hot off the press. Get spotted, get on top of the drama, and be the talk of the town just like the stars of the show! 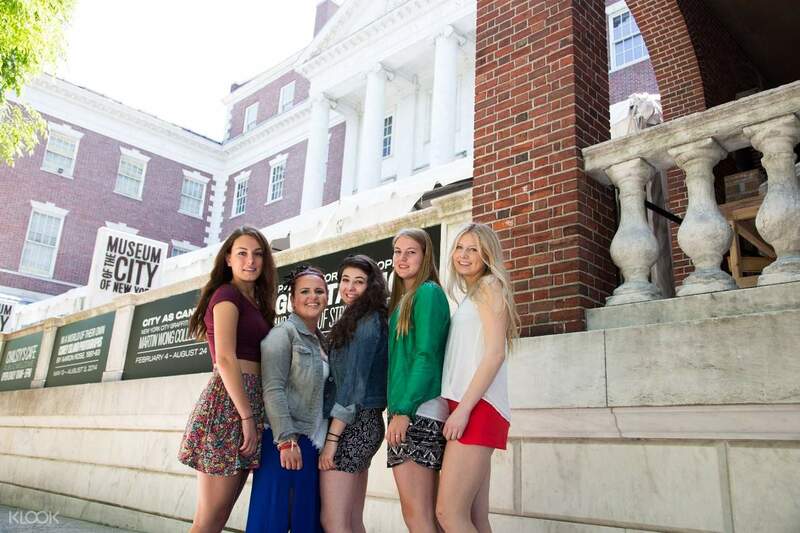 Tour the famous filming sites, from the schools to the homes of the kids of the Upper East Side! Gossip girl superfans, get spotted and get ready to be the talk of the town!